Currently browsing articles with a topic of "Fletcher’s Boathouse". April showers bring cherry blossoms and tourists to the Mid-Atlantic. Since cherry trees were first planted around the Tidal Basin in 1912, people from all over the world travel to Washington D.C. to welcome the arrival of spring. This is also the time when fishermen look forward to other visitors making their way up the Potomac. In late March, the hickory shad run begins bringing some of the most exciting fishing of the year. Hickory and white shad are anadromous species that spend the vast majority of their lives at sea, but enter the Chesapeake region in the spring. They swim through the Bay and up the rivers looking for the fast water they need in order to spawn. Shad hold an important place in American history. The Native Americans fished for them extensively and used them to fertilize their crops. George Washington was known as a prolific shad angler and caught thousands near his home on at Mount Vernon. It was the spring shad run in Pennsylvania’s Schuylkill River that saved Washington’s army from starvation at Valley Forge. You can read about it in the Shad Foundation’s Shad Journal. Read More! Besides gannet storms, April showers bring cherry blossoms and tourists to the Mid-Atlantic. Since cherry trees were first planted around the Tidal Basin in 1912, people from all over the world travel to Washington DC to welcome the arrival of spring. 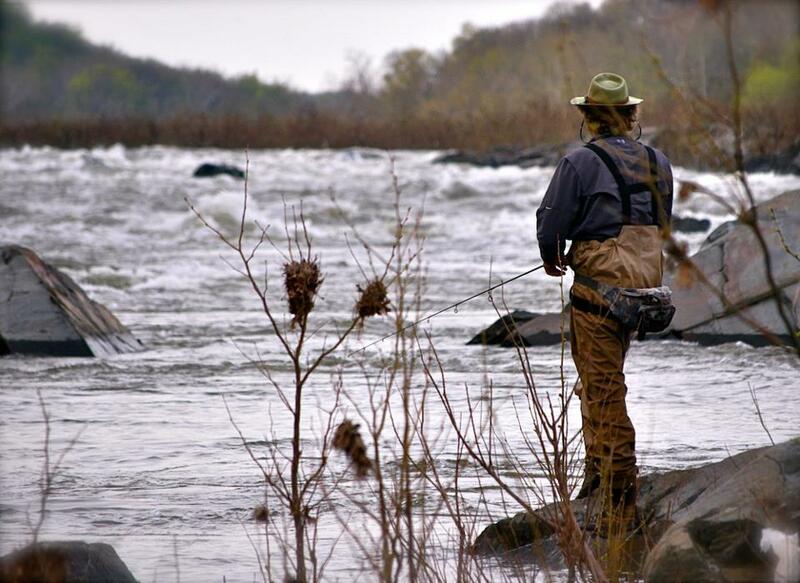 This is also the time when fishermen look forward to other visitors making their way up the Potomac. 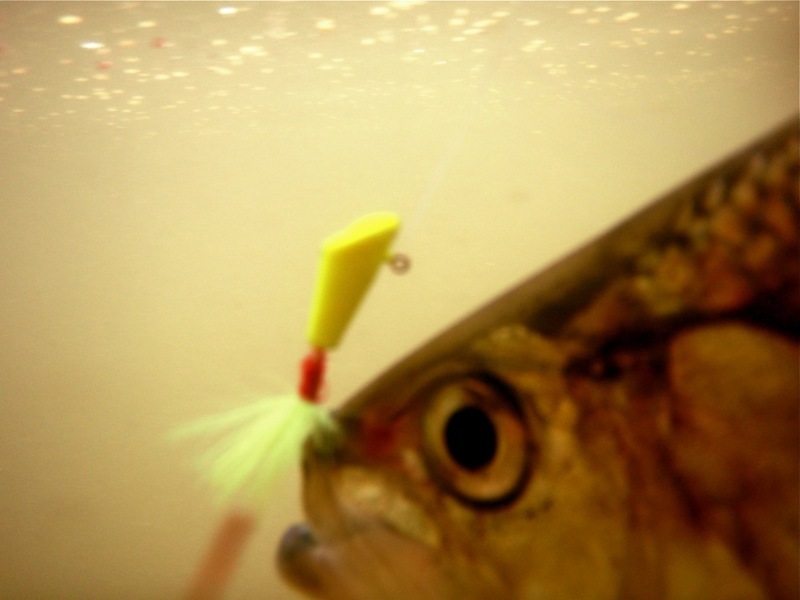 In April, the hickory shad run begins bringing some of the most exciting fishing of the year. 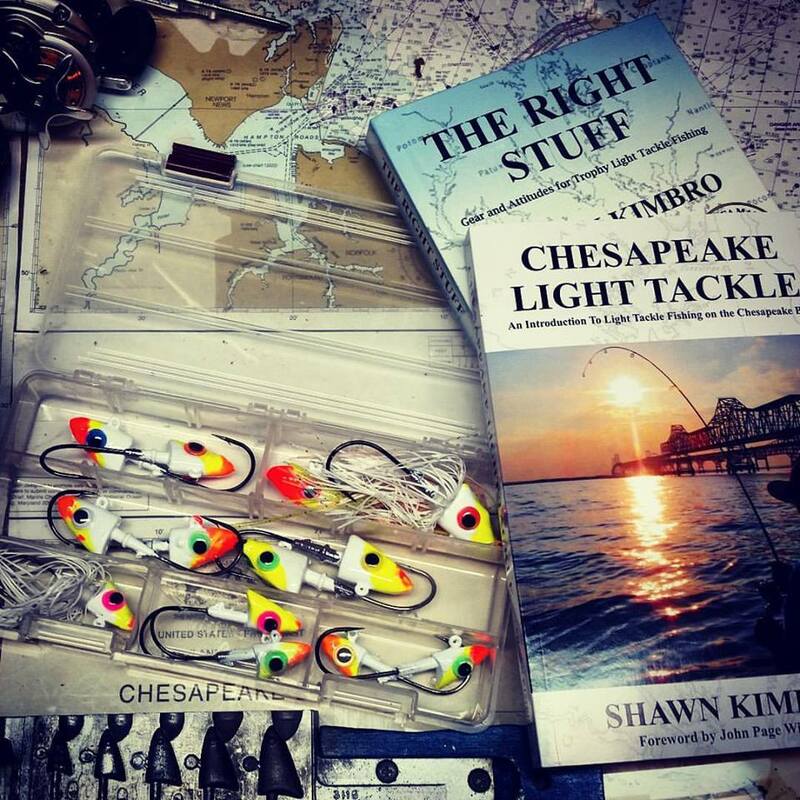 Hickory and white shad are anadromous species that spend the vast majority of their lives at sea, but enter the Chesapeake region in the spring. They swim through the Bay and up the rivers looking for the fast water they need in order to spawn. Shad hold an important place in American history. The Native Americans fished for them extensively and used them to fertilize their crops. George Washington was known as a prolific shad angler and caught thousands near his home on at Mount Vernon. It was the spring shad run in Pennsylvania’s Schuylkill River that saved Washington’s army from starvation at Valley Forge.